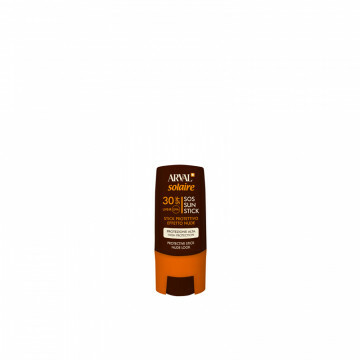 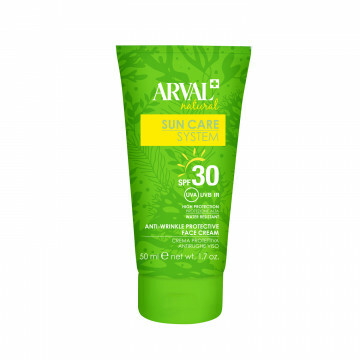 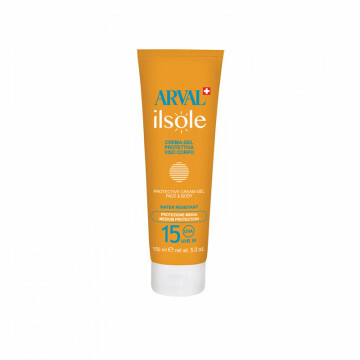 Protective sun cream formulated with ingredients from organic farming, specifically designed for the epidermis of the face, it favours a golden tan, while it protects the skin from the harmf..
Half Times Face, for people who want to achieve a golden look quickly and intensify their face tan. 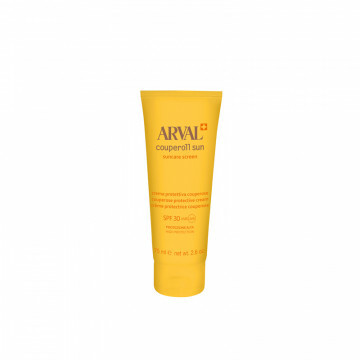 The perfect synergy between two special products (to be applied before and after sunbathing) provi.. 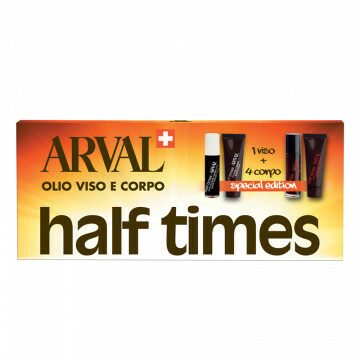 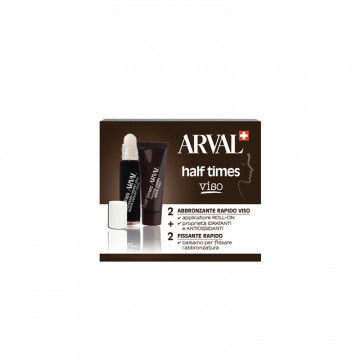 The box contains 4 quick tanner + 1 quick tanner Face + 5 quick fixer. 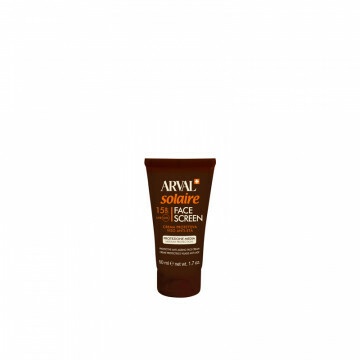 Contains• Quick tanner face SPF 8 (to be used in the sun):Super-concentrated fluid enriched with extracts of vegetable o..